Amgen (AMGN) is among the world’s largest biotech companies. It markets five of the world’s best-selling biotech drugs. 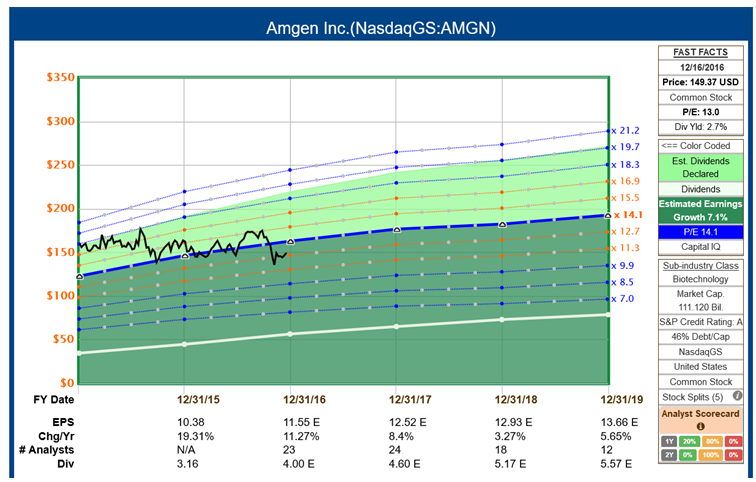 Let’s look at Amgen’s attractiveness as a dividend growth stock. Note that the 6-year streak of increases is short, so it is impossible to say that the company is deeply committed to raising its dividend every year. Its streak of increases begain after the Great Recession. That said, however, since Amgen started increasing its dividend every year, its annual percentage increases have been fabulous. The company has increased its dividend over 250% since 2011. Amgen is a leader in biotechnology-based human medicines. It uses understanding of biology to identify therapies for patients suffering from serious illnesses. [ad#Google Adsense 336×280-IA]The company discovers, develops, manufactures, and delivers human therapeutics using tools like advanced human genetics to understand the fundamentals of human biology. Amgen has been a biotechnology pioneer since 1980. It has grown to be one of the world’s leading independent biotech companies, reaching millions of patients in about 100 countries. Amgen focuses on six therapeutic areas: oncology/hematology, cardiovascular disease, inflammation, bone health, nephrology, and neuroscience. Its medicines typically address diseases for which the number of effective treatment options is limited, or that provide a viable option to what is otherwise available. Its medicines are administered by injection or intravenously. Amgen’s “biology first” approach permits its scientists to explore the complex molecular pathways of disease before determining what type of medicine is most likely to deliver optimal efficacy and safety. As advances in human genetics continue to shed new light on the molecular roots of disease, Amgen’s subsidiary deCODE Genetics, which is a global leader in human genetics, greatly improves how the company identifies and validates human disease targets. Some of Amgen’s top medicines include red blood cell boosters Epogen and Aranesp; immune system boosters Neupogen and Neulasta; Enbrel for inflammatory diseases; therapeutic oncology drugs Nexavar and Kyprolis; and bone-strengthening drug Prolia/Xgeva. An important part of Amgen’s success is its safe and reliable production of biologic medicines. The company considers robust quality control and the production of a reliable supply to be as important as scientific innovation. Amgen’s biologics are vulnerable to biosimilars because of their age and ease of manufacturing, and innovative branded drugs are also stealing share. Tougher labels and reimbursement had been affecting anemia drugs Epogen and Aranesp…and we expect both products to decline. Neutropenia blockbusters Neupogen and Neulasta have direct biosimilar competition in Europe. In the United States, Teva has launched Granix, its branded version of Neupogen, and Sandoz (Novartis) recently gained U.S. Food and Drug Administration approval for a biosimilar version of Neupogen (Zarxio). Epogen and Neulasta biosimilars from Hospira (Pfizer) and Sandoz (Novartis) could enter the U.S. market in 2017. Finally, branded competitors are poised to continue to erode Enbrel’s share, and biosimilar Humira could weigh on Enbrel sales by 2018. To counter these business threats, Amgen is in the midst of a massive cost-cutting program while also investing in more efficient manufacturing. Also, newer introductions like Prolia (for osteoporosis), Xgeva (fracture prevention), Kyprolis (multiple myeloma), and Repatha (cholesterol) will help to defend Amgen’s wide moat. Amgen also is developing its own biosimilar pipeline to compete on that level. It plans to launch 5 biosimilar products by 2019. Overall, Amgen’s risks are being mitigated by the company’s diversified roster of products. Amgen generates robust cash flows to support its dividend, share repurchases, and new acquisitions. This slide from Amgen’s recent earnings presentation addresses its path forward. Amgen’s ROE is high at 26%, and that has been steady or rising for years. Similarly, Amgen’s EPS has been increasing steadily, with hiccups here and there, for the past 10 years. Amgen’s D/E ratio is a little higher than I would like at 1.2, but that is just a little higher than the average of all CCC companies (1.1). Perhaps most important, Amgen has a very good record of generating free cash flow. Free cash flow is the amount of cash a company has left over after paying off all its expenses. 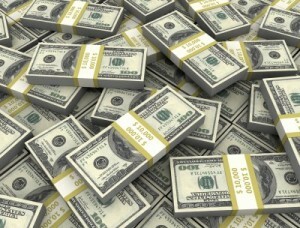 Cash flow is the lifeblood of a company, allowing it to pursue actions to enhance shareholder value – reinvestment opportunities, acquisitions, share repurchases, debt reduction, and dividend increases….We prefer consistent cash generators and like to see the amount of free cash flow per share growing over longer periods of time. Step 1: FASTGraphs Default. The first step is to compare the stock’s current price to FASTGraphs’ basic (default) estimate of its fair value. In most cases, and with Amgen, that basic estimate is based on a reference price-to-earnings ratio (P/E) of 15, which is the long-term average P/E of the stock market as a whole. That fair-value estimate is shown by the orange line on the following chart, while the black line shows Amgen’s actual price. 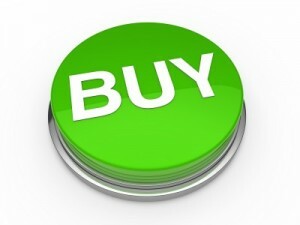 Using this approach, Amgen is undervalued. Its current price is 14% under the fair value estimate. This method suggests a fair price of $172 per share, compared to the stock’s current price of about $149 per share. Step 2: FASTGraphs Normalized. 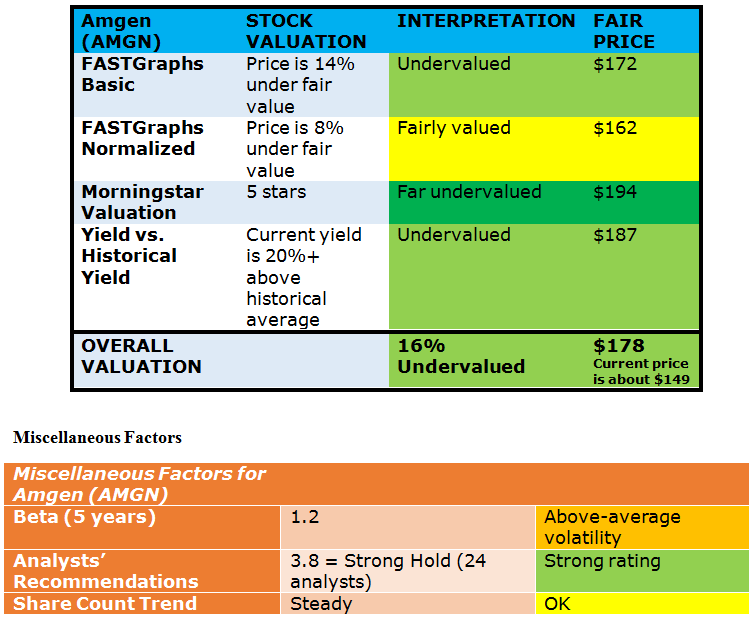 The second valuation step is to compare Amgen’s price to its own long-term average P/E ratio. This adjusts for the fact that some stocks always seem to be highly valued by the market, while others always seem to have have a low valuation. Amgen’s 10-year average P/E ratio has been 14.1 instead of 15, meaning that the market has tended to value Amgen a little under its historic valuation of all the companies in the market. In this case, the ratio of P/Es is 0.92, suggesting that Amgen is 8% undervalued. I call that fair valuation, because Amgen’s actual price is within 10% of the estimate of fair value, which computes to $162. Step 3: Morningstar Star Rating. Morningstar uses a discounted cash flow (DCF) process for valuation. Their approach is comprehensive and detailed. Many investors consider DCF to be the best method of assessing fair valuations. Morningstar makes a projection of all the company’s future profits. The sum of all those profits is discounted back to the present to reflect the time value of money. The resulting net present value of all future earnings is considered to be the fair price for the stock today. On Morningstar’s 5-star system, AMGN gets all 5 stars. That means that they believe the company is far undervalued. They calculate a fair value of $194, which is about 30% above the current price. Finally, we compare the stock’s current yield to its historical yield. This is an indirect way of calculating fair value. It is better for a stock’s yield to be near the top of its historical range than near the bottom. Per Morningtar, Amgen’s 5-year average yield is 1.5%, whereas its current yield is 2.8%. 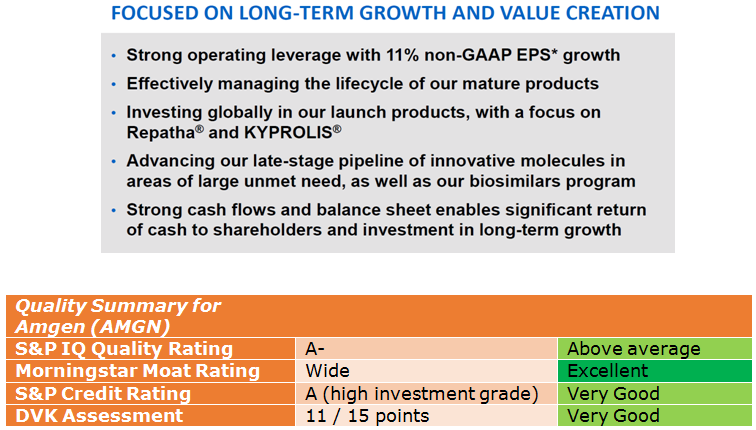 That again suggests that Amgen is undervalued. I cut off the ratio of yields at 20%, because I consider this the loosest way of estimating fair value. If Amgen’s fair value is 20% above its current price, that would be $187. Beta measures a stock’s price volatility relative to the S&P 500. 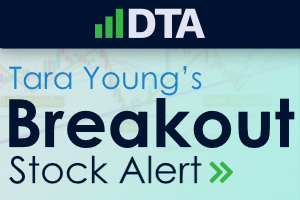 I like to own stocks with low volatility, because they present fewer occasions to freak out over price drops. [ad#Google Adsense 336×280-IA]Amgen’s beta of 1.2 suggests that the stock has been 20% more volatile than the market. I consider this a minor negative factor. I would only combine Amgen into a portfolio that overall has lower volatility. The analysts’ recommendations come from data collected by S&P Capital IQ. Their most recent report shows the opinions of 24 analysts. Their average recommendation is 3.8 on a 5-point scale, where 4.0 = Buy and 3.0 = Hold. In other words, their average recommendation is very near to saying “buy.” This is a minor plus-factor. Finally, this chart shows Amgen’s share count over the past 10 years. We see a significant share decline from 2005 to 2012, but since then the share count has been pretty steady. I prefer it when share counts are declining, but steady is OK too. The company is not issuing significant numbers of new shares to finance itself. 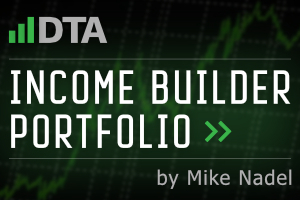 • Excellent dividend resume: Decent yield at 2.8%; excellent dividend growth rate of 29% per year over the past 3 years; 27% increase this year; and strong dividend safety, protected by very good cash flow. The only blemish is the short streak of increasing dividends (6 years). • High quality company with wide moat. • Good pipeline of drugs in development, including biosimilars. 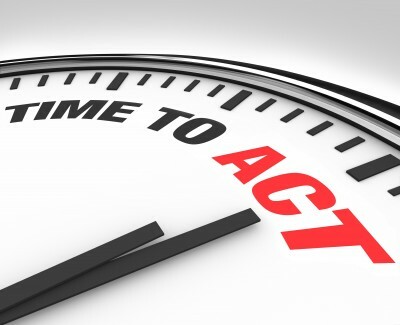 • In midst of cost-cutting program as well as programs to improve manufacturing efficiency. • Good financials, including high return on equity, strong cash flows, and projected earnings growth in the 7-8% range per year. • High-ish debt at 1.2 debt-to-equity ratio. As always, do your own due diligence, and please do not take this article as a recommendation to buy or hold Amgen. Instead, use it to inspire your own research. And always be sure to match your stock picks to your financial goals. 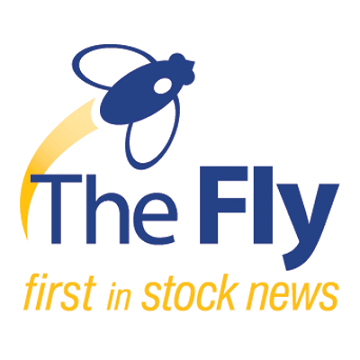 Unless something drastic changes in the next couple of weeks, I expect that Amgen will be in the “ETF” that we will be launching on January 1.